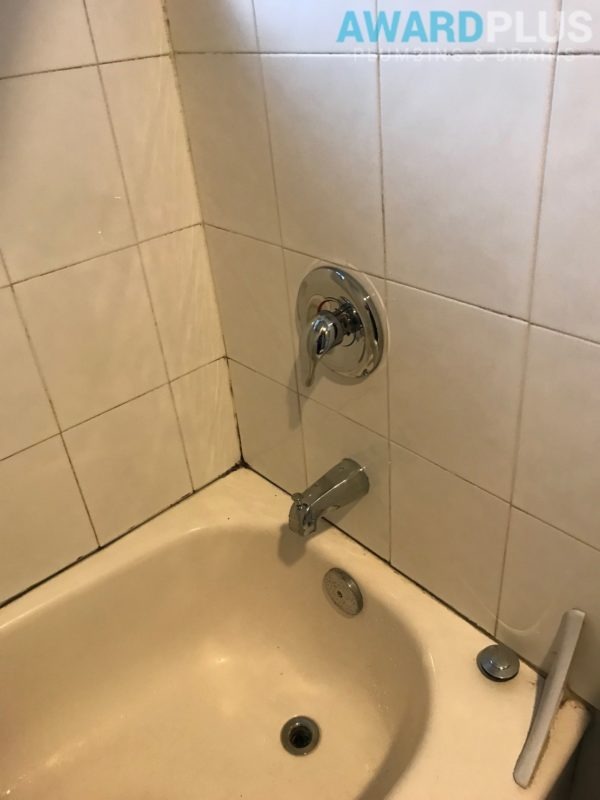 Not all faucets have predictable bolting and that’s why it needs a pro to replace faucets of all kinds. 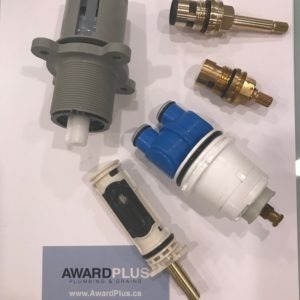 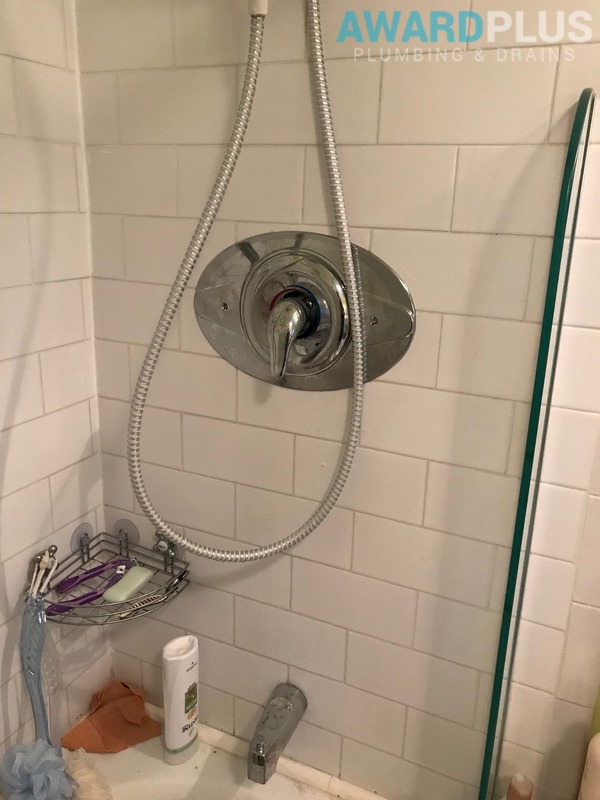 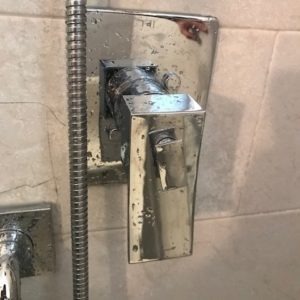 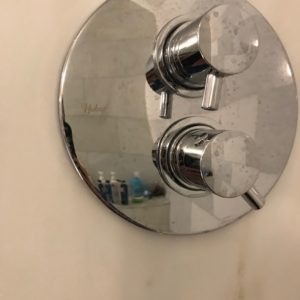 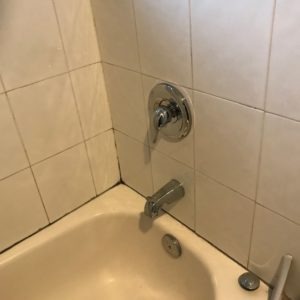 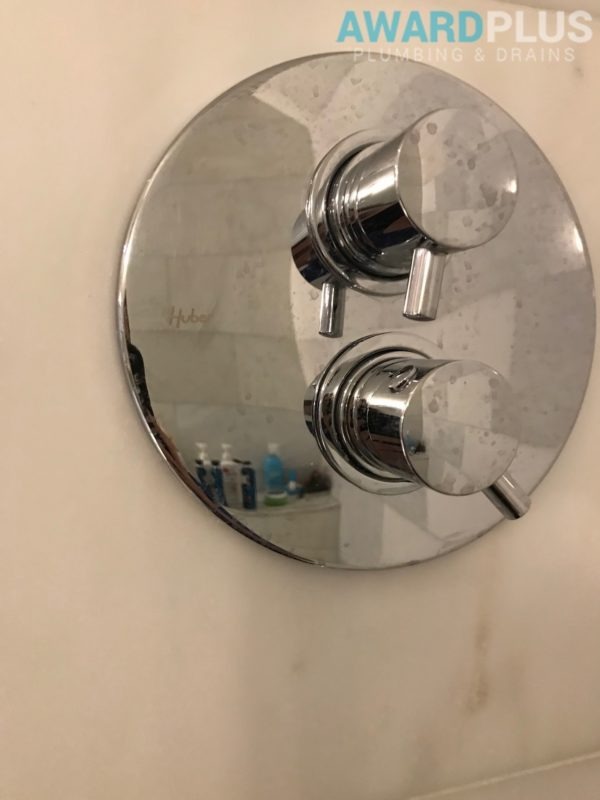 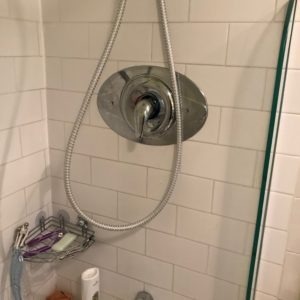 We offer Toronto Shower faucet replacement services through an army of plumbing experts who are masters when it comes to removing and replacing bathroom faucets. 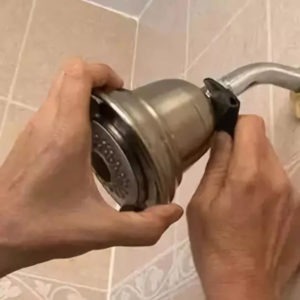 We are a one-stop shop and by that, we mean we also offer faucets for instant replacement. 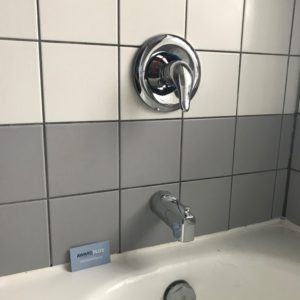 So, if you have a broken something in the bathroom, just check with us.